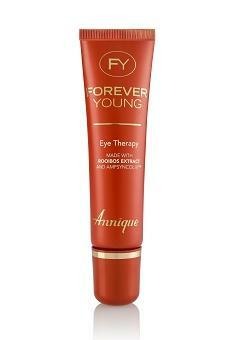 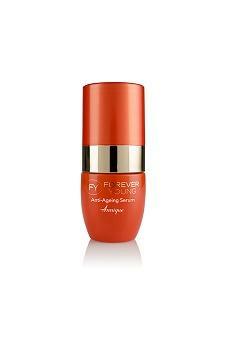 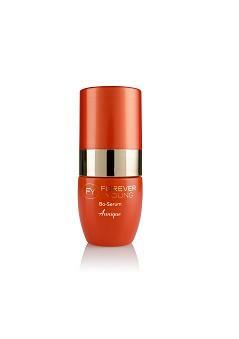 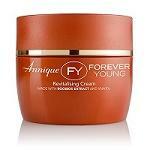 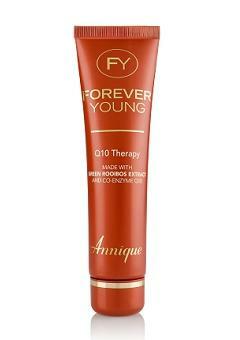 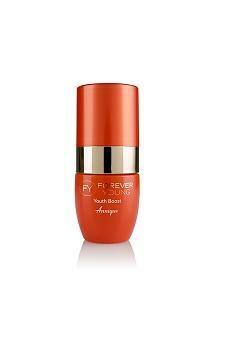 The Annique Forever Young range is true to its name. 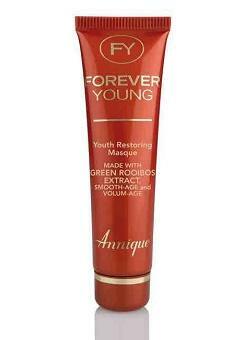 These are highly effective anti-ageing products that include Rooibos tea extract that is well known for its antioxidant properties that defies free radicals which are a major cause of ageing of the skin. 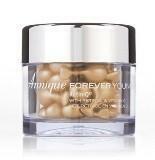 It is never too late to start to improve your skin with these exceptional products. 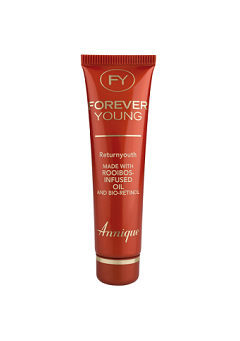 You only have to look at the photo of Dr Annique Theron, the founder of the Annique products, on our "About Us" page to see the radiant results of using the Forever Young Rooibos products.